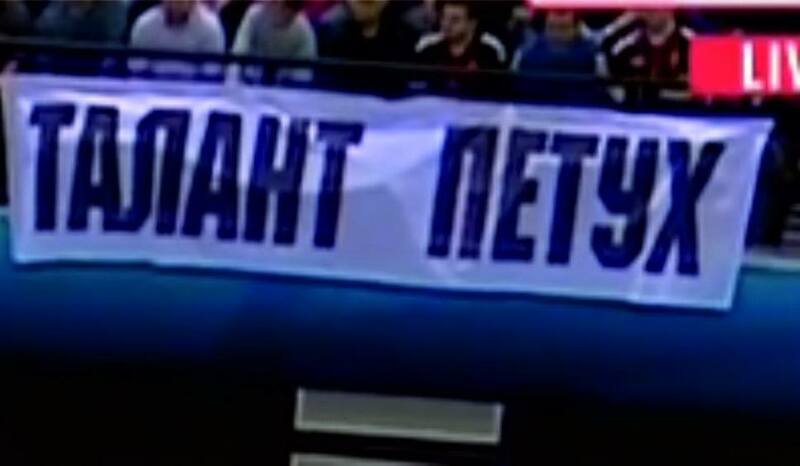 Home / News / EHF / Overreaction of fans in Skopje, Dujsheabev: It’s shameful, come to see you 1 on 1! 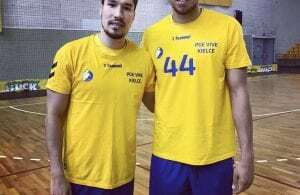 Overreaction of fans in Skopje, Dujsheabev: It’s shameful, come to see you 1 on 1! 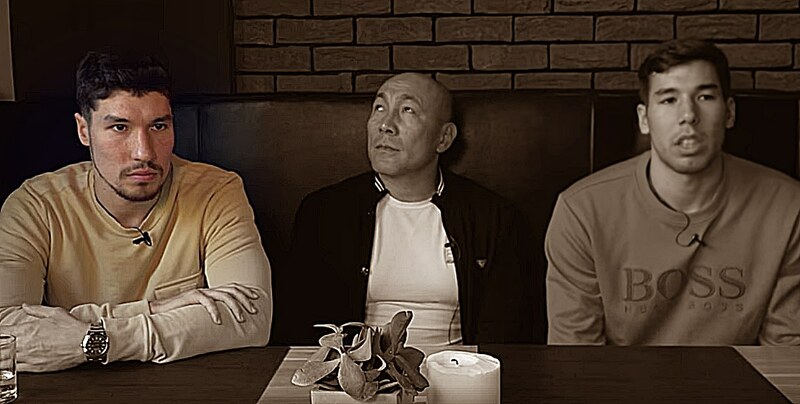 It was expected that Talant Dujshebaev and his playes will have a “warm welcome” in Skopje after everything what was linked with the first match of these two rivals full of tension in Poland a month ago. 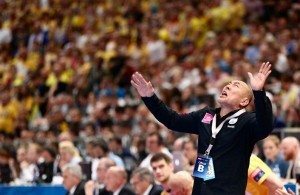 However, part of the RK Vardar Skopje fans overreacted by calling coach of Polish team “petuh” which means “g.y” on Russian. Dujshebaev was nervous after the match but praised the performance of his team. Alex Dujshebaev made a lot for RK Vardar. To whistling to the player who won so much for this club and bring the biggest trophies to Macedonia, it is shameful. It was also transparent for me “Talant petuh” which means “gay”. I would like to say to the person who write and put that in the hall, that I would like to meet his personally to solve that like a man with man – said Dujshebaev.